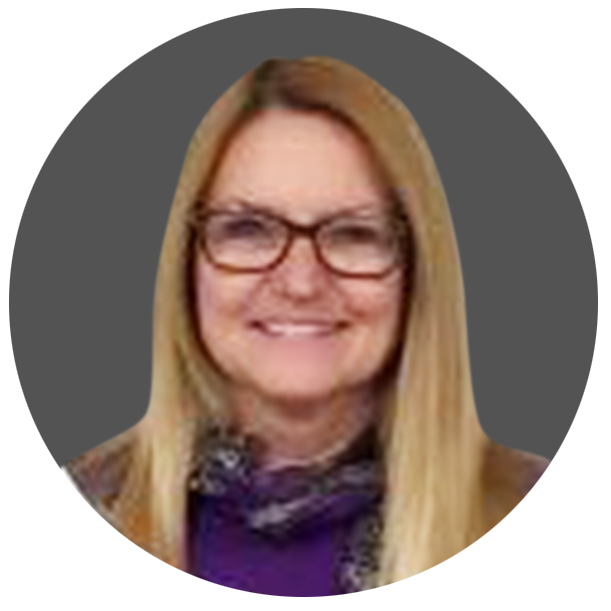 Gale Hohwald joined National Subrogation Services in October 2016 as a Recovery Analyst. Gale is part of a team that is responsible for handling auto subrogation claims for State Auto Insurance. Before joining, NSS, Gale was a Subrogation Manager with Liberty Mutual handling personal lines auto and NY NF recoveries. Prior to her role as a Subrogation Manager, she held a variety of positions, Adjuster, Supervisor, Team Manager, across all lines of business (BI, Physical Damage, Worker’s Compensation, Property and NF) personal as well as commercial lines. Gale was the NY Chapter Co-Chairman of National Association of Subrogation Professionals from January 2005-June 2016. She was a member of the NY NF Loss Transfer Advisory Committee from 2003-January 2016, where she worked with members of the insurance industry, New York State Department of Financial Services and Arbitration Forums to draft rules and FAQs for NY PIP. In addition she is an Arbitration Forums Panelist in both the Auto and NF forums. Gale earned a BA in Social Sciences from Stony Brook University and a MBA in Leadership from Dowling College.